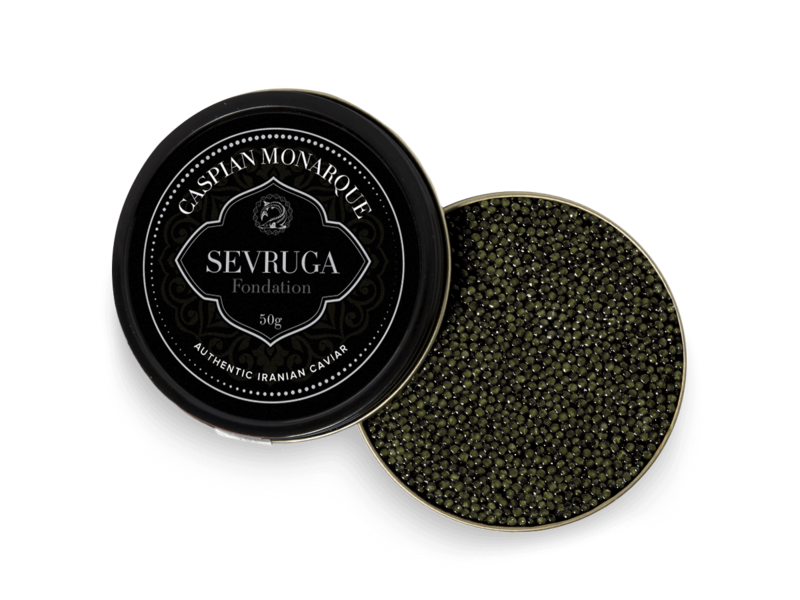 The quintessential distinction one finds with Caspian caviar is the richness of flavor, unlike caviar from those sturgeons farmed in artificial and non-native environments, the taste and aroma is what sets the Caspian apart from the rest, and with our Coralia Sevruga your tastebuds will experience a beautiful briny sensation, coupled with a bountiful array of charming flavors that define this ultimate in culinary luxury. 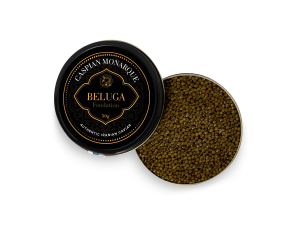 Our Coralia Sevruga is marked by its ethereal combination of fresh seaside notes tempered by a rich buttery undertone, similar to our prestigious beluga reserves. 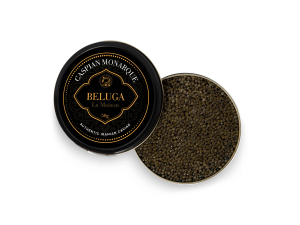 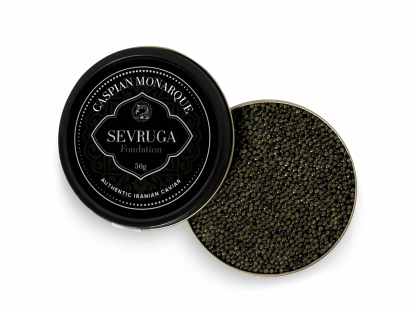 A neat and deliciously balanced caviar, this is indeed a culinary treasure, fit for a regal banquet. 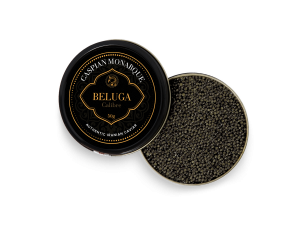 As with all true caviar, the beauty lies not within some immediate flurry of impressions, but with the subtlety and the last flavor and feeling that comes with that first bite.